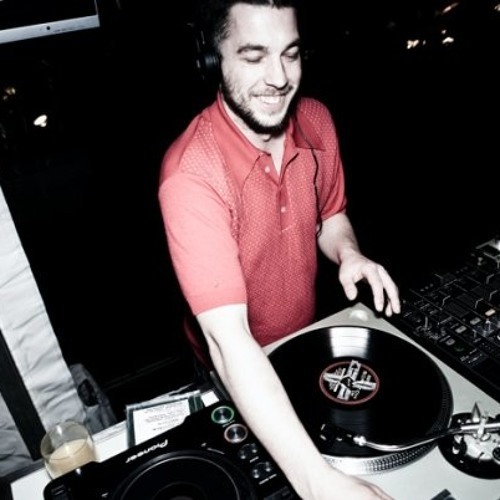 DJ Manchild Biography DJ Manchild has been playing his funk, soul, latin, african, hip-hop, disco and beats to the dancefloors of Melbourne and beyond since early 2001. He has DJ'ed and dug for records in places as far flung as Mumbai, Lagos and Tokyo, bringing back booty for his PBS radio show The Breakdown which has been running for 6 years on Friday afternoons. In New York he and two friends were inspired to start an large afro-beat ensemble, The Public Opinion Afro Orchestra, which has since played Big Day Out, WOMAD and Falls as well as sold-out shows across Australia. Their debut album 'Do Anything, Go Anywhere' (which they recorded, produced, mixed and independently released) was nominated for an ARIA in 2010. He has supported the likes of Marva Whitney, Quantic, Nas, Public Enemy, De La Soul, Sharon Jones and The Dap-Kings, Eddie Bo, The Bamboos, Grandmaster Flash, LL Cool J, Pharoah Monch, Roy Ayers, Prince Paul, Mos Def, Norman Jay MBE, Eddie Floyd, DJ Rob Swift, Ghostface Killah, The Jungle Brothers, MF Doom, Kurtis Blow, Talib Kweli, Jean Grae, Dead Prez, The Black Keys, DJ Roc Raida, Betty Harris, DJ Z-Trip, Aloe Blacc, Loop Troop, DJ Dexter, Cookin' On Three Burners, Ohmega Watts, Marc Hype & Jim Dunloop. He has also played onstage with The Beatnuts, Jeru Tha Damaja, Nfa, DJ Z-Trip, Aloe Blacc and Kurtis Blow.